To Everett, PMD means impaired intellectual functions, such as language and memory, and delayed motor skills, such as coordination and walking. Typically, motor skills are more severely affected than intellectual function. This was confirmed recently by neurocognitive tests that Everett took at Duke University Medical Center in Durham, North Carolina, which showed that his language and social/behavioral skills are all right on track with his age. His significant delays appear in the lack of development of his gross and fine motor skills. In individuals with PMD, motor skills development tends to occur more slowly and usually stops in a person's teens, followed by gradual deterioration. 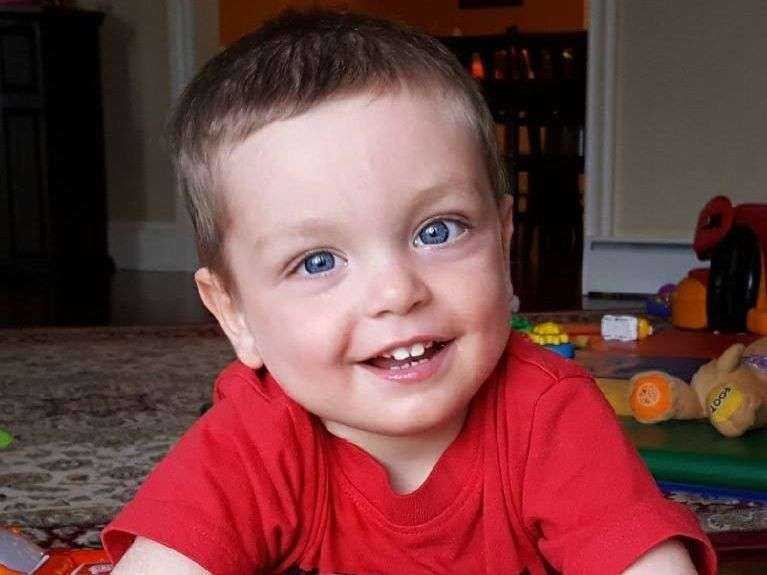 In August, Everett was accepted into a bone marrow (stem cell) transplant program at Duke University Medical Center. The blood cord registry quickly found a match, and insurance has given the go-ahead. It is hoped that the transplant will replace the cells that don't produce enough myelin in Everett's brain with cells that do. In doing so, the impact of PMD on Everett's life could be greatly reduced. When faced with the daunting financial challenge of a bone marrow transplant, Tom and Haylee turned to The Children's Organ Transplant Association (COTA). COTA is a national charity dedicated to organizing and guiding communities in raising funds for transplant-related expenses. 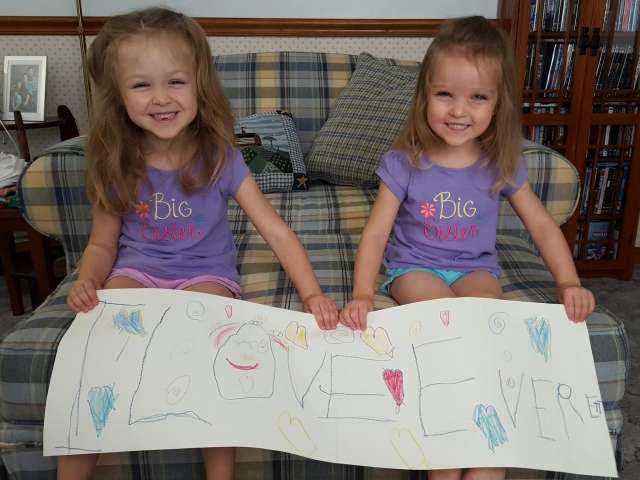 With their help, friends and family have come together to help raise $100,000 for COTA in honor of Everett. 100% of each contribution made to COTA in honor of our patients helps meet transplant-related expenses, such as post-transplant recovery. We are here every step of the way and love you all so much! Our thoughts and prayers are never ending! Even though I am way up here on Cape Cod, I am also keeping you in my thoughts and prayers "to infinity and beyond!"